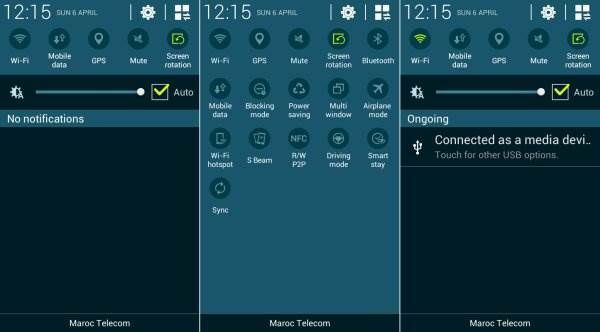 Samsung Galaxy S4 Mini can now be interfaced with Galaxy S5 similar UI through a WizzedTheme. While I was surfing XDA Forum, I saw a post that Samsung Galaxy S4 Mini Got Samsung Galaxy S5 like Notification bar/status bar. This is pretty cool and I am loving it! Kudos to the developer- rrgrrg from XDA. Disclaimer: We have not developed, so if anything happens to your phone or some functionality are not working then don’t blame us! So, follow it at your own risk, our team will not be responsible. Your device must be rooted and CWM/TWRP recovery should be installed. Go to Backup and Restore and make a nandroid backup. We need to do this for safety. 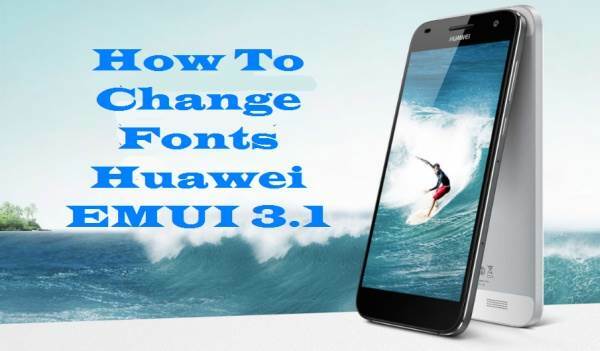 If you are experienced user in flashing ROMs and MODs then its not necessary to do this because it will work for sure. Okay, press back and select Install Zip from SD card. Now, you will see your SD card contents. Now, select the zip there which you just copied to your SD card. Now, press REBOOT SYSTEM. Wait for a while, it will boot but it will take some time to boot.